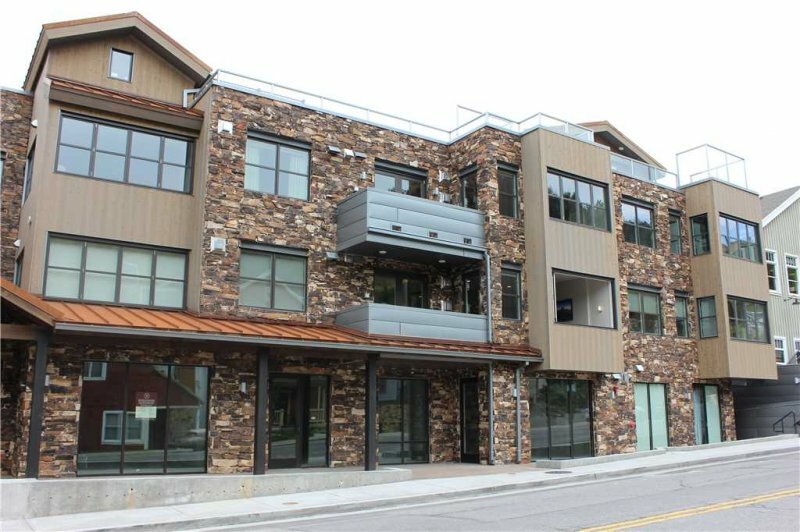 Exceptional convenience, prime mountain access, and immersion into the vibrant Main Street community can all be found at 820 Park Ave. 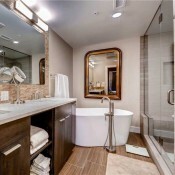 Inside the unit everything is luxurious, modern and top of the line. 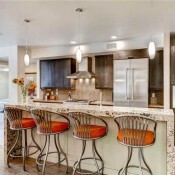 In the kitchen you will find stainless steel appliances and gas range perfect for hosting a dinner party. 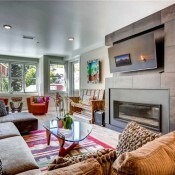 Large picture windows and a beautiful fireplace can be found in the living room. 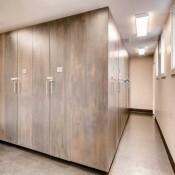 In the ski prep lounge you can find secure storage and a warm, comfortable place to bundle up before hitting the slopes. 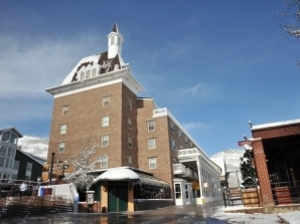 On the rooftop deck is lounge seating and a hot tub. 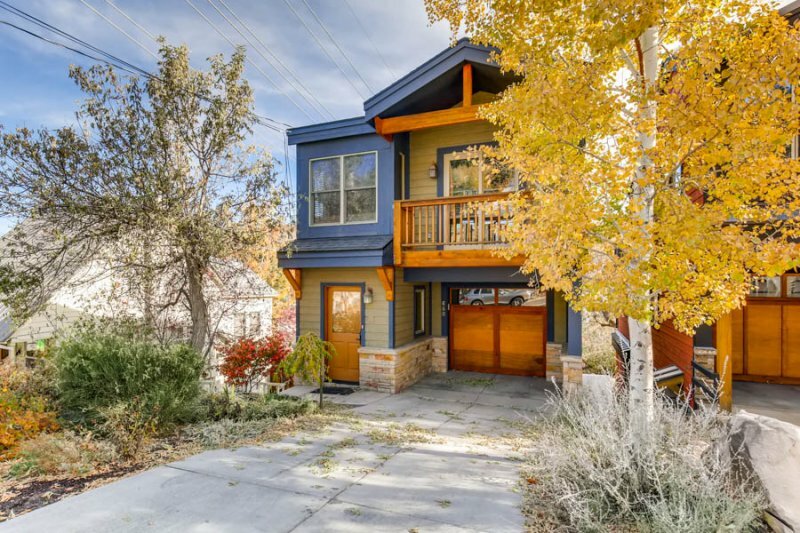 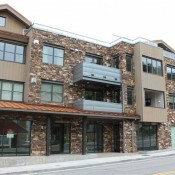 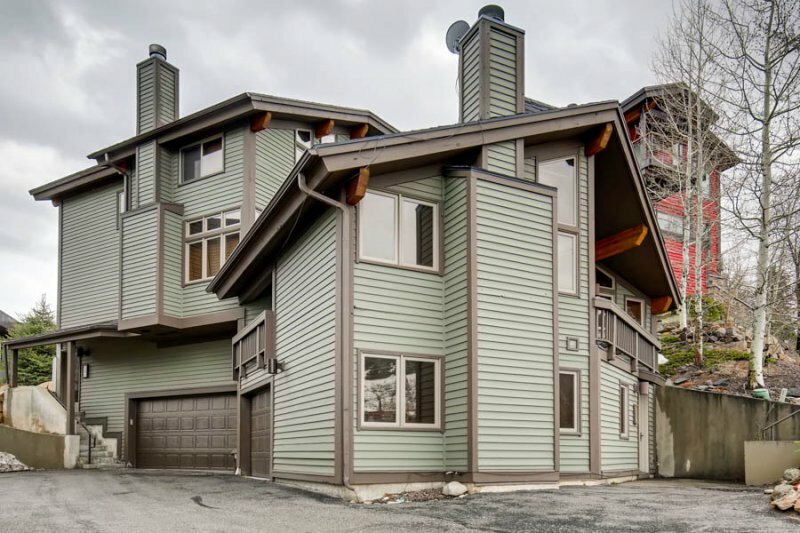 This unit will let you experience true Park City luxury.